Leasing specialty space at an Aronov mall is a great way to showcase your unique product or service. We give small or first-time retailers an opportunity to soar by providing a prime location within the shopping mall environment without a long commitment or large investment. Have you got an idea that you just know will sell? Consumers are always looking for something new and different. Through the Aronov Specialty Leasing Program, you will discover that the sky’s the limit. 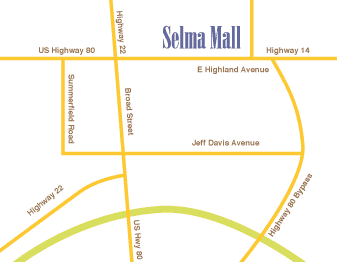 We will provide you with a state-of-the-art unit located within the common area of one of our 5 regional malls located throughout the Southeast. And we can help you in every area of starting your own business, such as business planning, merchandise selection and visual merchandising.